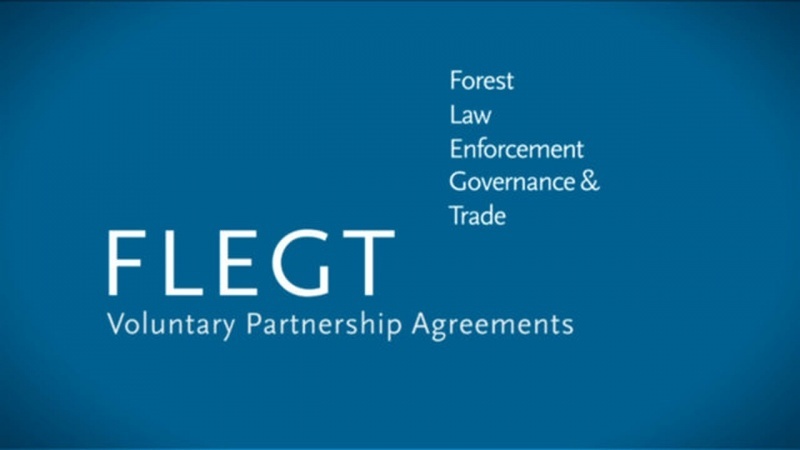 The edition includes an exclusive interview on the future of the FLEGT Action Plan by EC Director General for the Environment Daniel Calleja Crespo and the latest statistics on FLEGT licences issued by Indonesia. It also covers a special summit held in Jakarta to celebrate the occasion and the views of Indonesian stakeholders on their FLEGT licensing journey so far. European timber importers, end-users and national trade federation members of the ETTF share their thoughts on the initiative, and we also include an article on Indonesia’s willingness to share its FLEGT VPA and licensing experience and expertise to support other FLEGT VPA countries through the process. ETTF, the European Timber Trade Federation, promotes the interests of the timber trade across Europe, representing key national federations for importers, merchants and distributors. ETTF is partner of EOS in the organisation of the International Softwood conference and the International Hardwoood conference.